Amazon Echos - You've built something amazing. With this Amazon Echo, you won't need to stop building for more than a moment, simply ask Alexa for whatever your heart desires. Better still, everyone on your team gets one too! GoPros - Part of hacking is sharing what you've done. Share your adventures with the world using this GoPro for you and each one of your team members! Amazon Kindles - Hacking is about learning. Take your learning further with this Kindle for yourself and each member of your team. There's a special prize which we'll announce on the day for the funniest hack. $30 Amazon Vouchers - Build a hack that utilizes AWS and win a $30 Amazon.co.uk Gift Card. Plus you get $100 of Amazon Web Services credit, just for attending MLH Prime. Create a hack with the most interesting and advanced technology. Try out something cool like image recognition, machine learning, or blockchain. Use your tech skills for good and hack online harassment! Build a software solution that can help reduce the frequency and/or severity of online harassment. Members of the winning team receive Hack Harassment Battery Packs! Hack on any social good topic that you're passionate about. If you don't have any ideas, consider doing something to help inspiring STEM education for women, or increasing the financial capabilities of young people. Here are some ideas. What will you build in a weekend? For hackers at MLH Prime, hacking is an art form. It’s about creativity, self-expression, and proving to the world that you could really build something amazing in a weekend. April 1-2, 2017: Hundreds of the most creative and inspiring student hackers from around Europe converge at the MLH Prime: Europe Regional in London. Here they team up, learn about bleeding edge technology, and build amazing projects over the course of 24 hours. Hackers can expect to have access to the latest and greatest technology, world-class mentors, and some of their most talented peers from around the world. 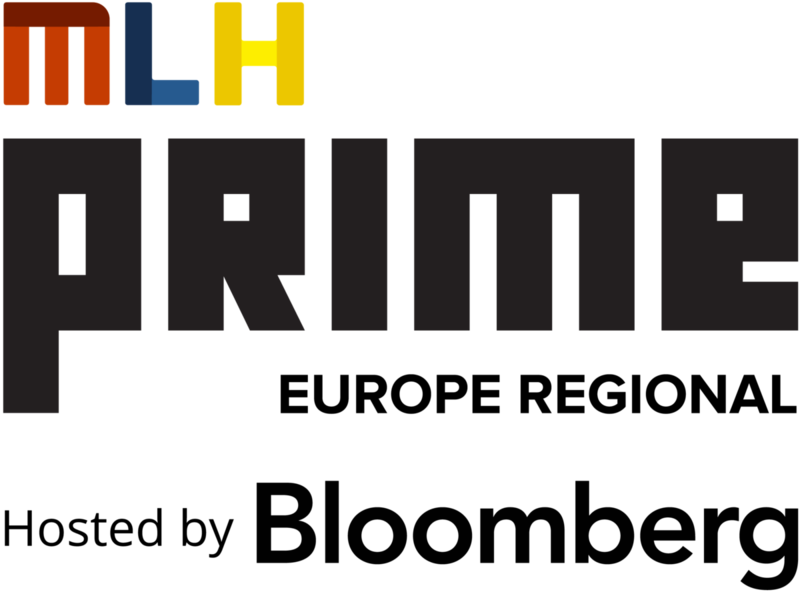 Any hacker who has participated in a Major League Hacking (MLH) event in Europe in the past year is eligible for MLH Prime Europe Regional. The invites are hand selected by MLH Staff around a few criteria, including number of events attended. Hackers must be in school/college/university or have graduated in the last year to be eligible to win. MLH staff and advisors are not eligible to compete for prizes, but may enter hacks in the event. How technically impressive was the hack? Was the technical problem the team tackled difficult? Did it use a particularly clever technique or did it use many different components? Did the technology involved make you go "Wow"? Did the team put thought into the user experience? How well designed is the interface? For a website, this might be about how beautiful the CSS or graphics are. For a hardware project, it might be more about how good the human-computer interaction is. Does the hack work? Did the team achieve everything they wanted? Did the team stretch themselves? Did they try to learn something new? What kind of projects have they worked on before? If a team which always does VR projects decides to switch up and try doing a mobile app instead, that exploration should be rewarded.